A native San Diegan, Dr. Campanella attended San Diego State University, majoring in Pre-Dental studies. He then completed his education, receiving his D.D.S. degree from the U.O.P. School of Dentistry in San Francisco. 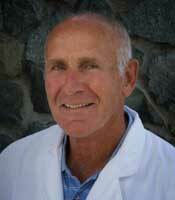 Dr. Campanella has practiced dentistry in La Mesa since 1969. Other professional activities include serving on the San Diego County Dental Society Peer Review committee for over 12 years and volunteer work at The San Vincent De Paul Dental Clinic. He is also one of the original members of the San Diego Advanced Study Group. 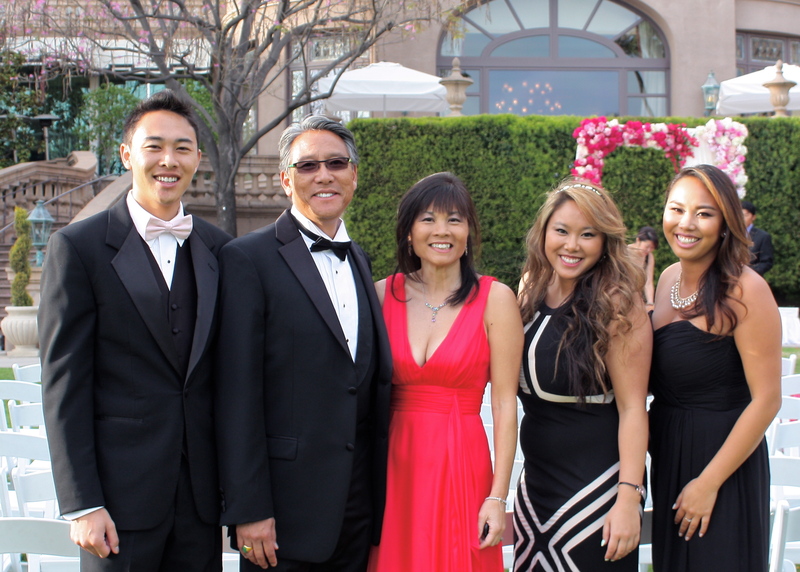 Dr. Campanella is married to Pat and has three daughters, Nancy, Tricia, and Chris. When not attending to his patients’ care, Dr. Campanella enjoys racquetball, gardening and playing with his grandchildren. 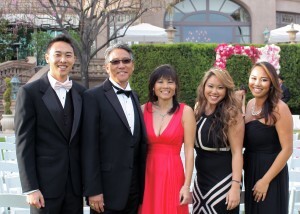 Dr. Low was raised the oldest of five children in Pomona. He graduated from UCLA in 1980 with a degree in Biochemistry, and completed his DDS at USC in 1984. After graduation, he practiced in Westwood next to the UCLA campus for 12 years. There, he was a member of the Ethics Committee for the Dental Society, and volunteered weekly at a home for wayward children. In 1998 he moved down to San Diego and joined La Mesa Dental. 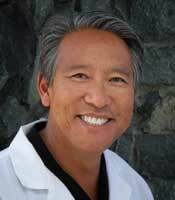 In 2013 and 2014 Dr. Low was voted “Best Neighborhood Dentist” by the readers of the “La Mesa Courier” newspaper. He has also been chosen by his peers as a San Diego “Top Dentist” every year since 2012. Dr. Low is married to Nancy and has three children, Blakely, Marisa, and Nick. His hobbies include playing the piano, volleyball, tennis, and gardening, but not, as some might think, stand-up comedy.